Teesdale Park is Teesside's premier business location and one of the region's major success stores. 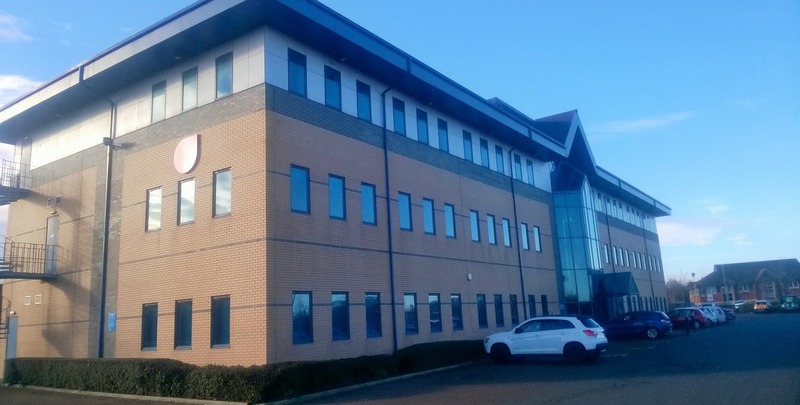 Located adjacent to the banks of the River Tees and close to Stockton Town Centre, Teesdale Park accommodates a number of national and international companies including Barclaycard, Santander, The Valuation Office and Durham University. The premises are available to let by way of a new full repairing and insuring lease for a term of years to be agreed. Further details available upon request.